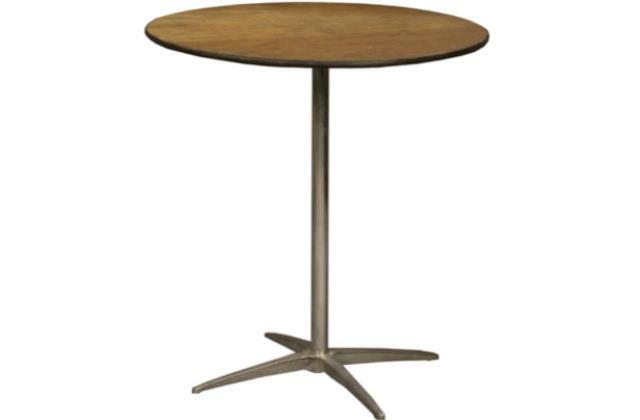 Our 42" high pedestal tables are perfect for a standing appetizer reception or a drink spot while you dance the night away. 90" round linen will hang down 3/4 of the way down. * Please call us for any questions on our table 30 inch round cocktail height in Concord, serving all of New Hampshire, including Manchester, Canterbury, Loudon, Hillsboro, and Northwood.